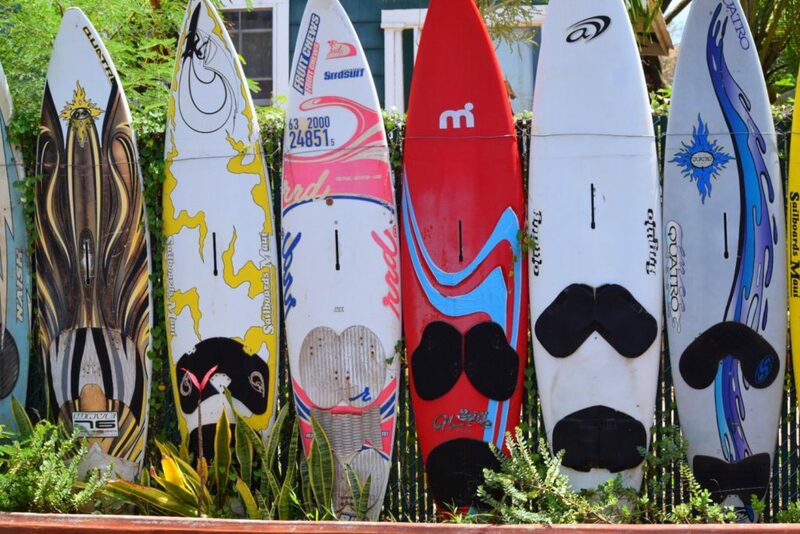 I couldn’t help but to think of Beyonce when looking at these “surfboard, surfboard” pictures in Paia. Looking back at them brings so many happy memories. Paia is a small picturesque town on the northern coast of Maui. It is best known for it’s unique boutique shops, art galleries, restaurants, yoga studios and the popular health store: Mana Foods. When driving into town, one can immediately notice the bohemian and artsy style vibes. Paia is known by many as Maui’s secret crown jewel with only one traffic light once can confidently say that this small town has not been commercialized and I hope that it can remain that way forever. Make sure to add this gem to your itinerary when taking a trip to the beautiful island of Maui.